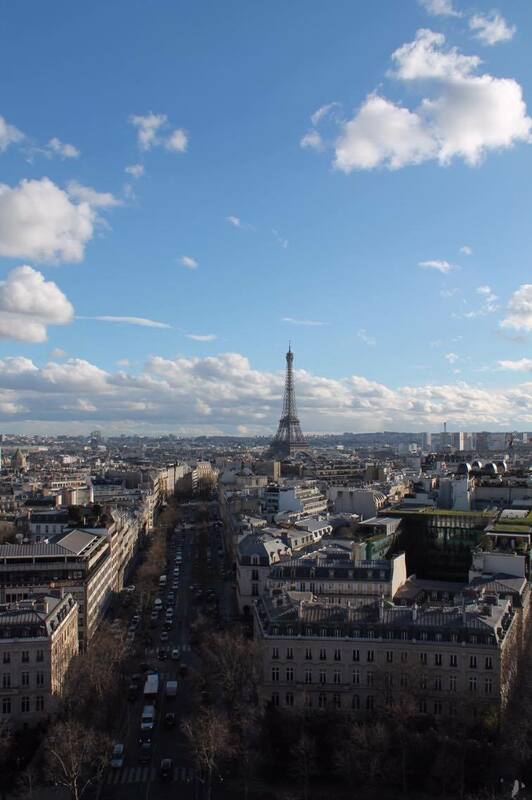 The whole of Paris makes for a sensational view- predictable but true. Whether my view was the dreamy Disney castle or the incredible point where we could see so much of our new favourite place (I had to sneak these views in as they should have made the cut), Paris provided a lot of Instagram opportunities (as my poor Instagram followers have seen.) This post is far from exhaustive and it kind of hurts my Parisian soul to pick my three favourite views of Paris, but c’est la vie. Parc Des Buttes-Chaumont (the image above) provided for another favourite view of mine. With trees, greenery and cliffs, it was hard to leave this park. It was a breath of fresh air being outside of the main buzz Paris provides, while people went about their every day business. We tried another batch of macaroons, further confirming that we are, in fact, macaroon groupies. Every single morning I repeatedly found myself at the window- with it opened wide. 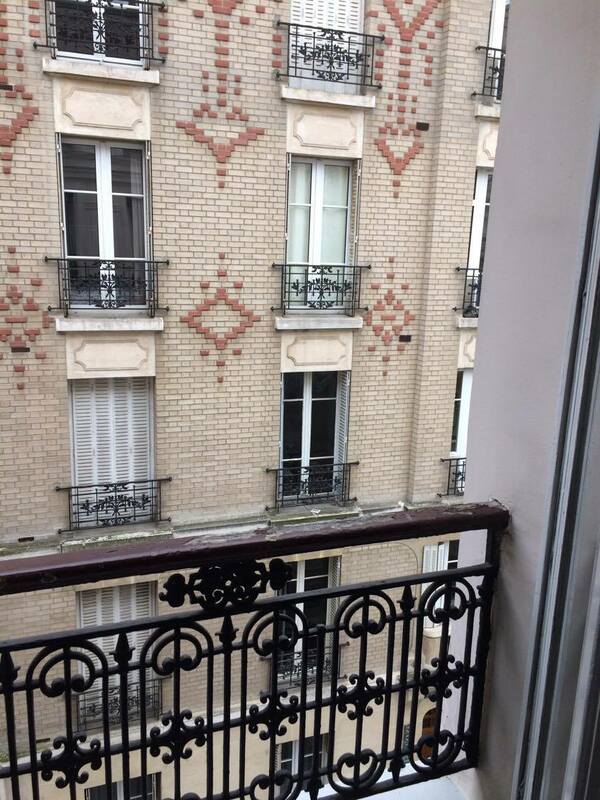 Lost in thought about how beautiful Paris is; about how I need to print off this view and stick it to my window at home and play a game of make believe every morning. It was a tiring trip but I easily jumped out of bed excitedly to get a peek of a classic Parisian building you’re likely to see whatever hotel you stay in. It’s for sure one of my favourite views of all times. The view from the Arc de Triomphe (I think I’ve got this pronunciation down to a tee) should be on everyone’s Paris Bucket List. From every single point that you can look out from, it’s astounding. It was super windy when were up there which did add an element of “Seriously, are we going to get blown off?” My life goal now is to build my home on top of the Arc so I can wake up to little Paris from up above. As well as admiring famous points of view, I definitely recommend thinking outside of the box when it comes to finding quirky and lovely lookout points in Paris. Seeing beauty isn’t hard in Paris but when you get it right, it’s hard to peel yourself away from the soaking in of perfection.